Have you had a few drinks? How about a medical exam or procedure? Maybe you are just too tired to drive? Let SafeRideNevada eliminate the worry and hassle of how to get home. 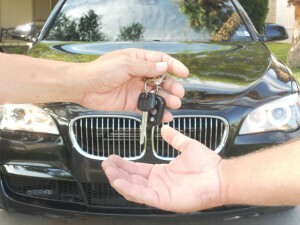 SafeRideNevada is the alternative way of getting you and your car home, in a safe, secure and discreet manner. 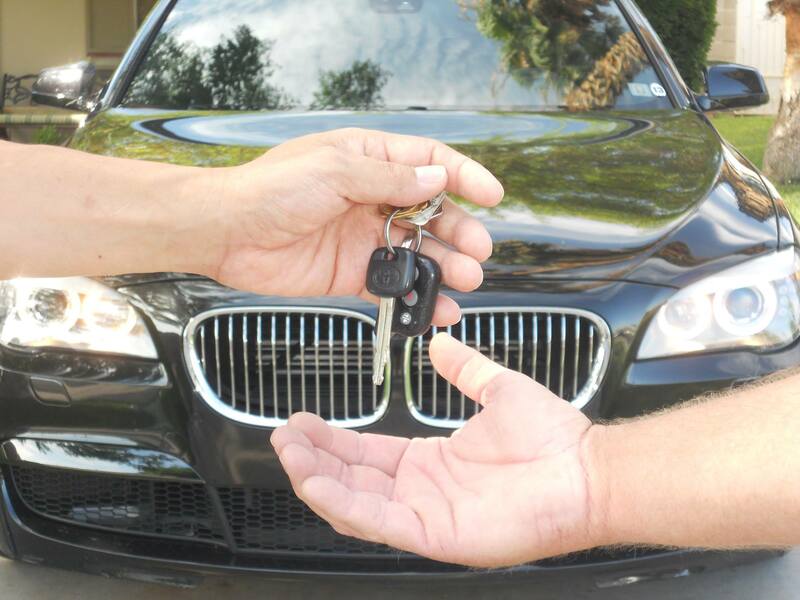 Our designated driver comes to you and will even drive you in the comfort of your own vehicle. Hand over your keys, sit back, and relax. We will handle the rest. SafeRideNevada is here for you, 365 days a year, 24/7 to make sure that you get home! SafeRideNevada is focused on providing high-quality service and customer satisfaction – we will do everything we can to meet your expectations. We gladly accept the following forms of payment: cash, check and credit cards. Don’t wait until you need a ride. Save our number in your phone today 702-GET-HOME!